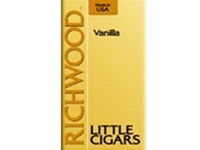 Richwood Vanilla Filtered Cigars come in 10 packs of 20 filtered cigars each. 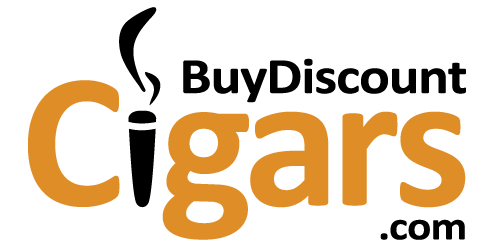 This brand's vanilla flavor is a good blend of vanilla and tobacco taste. A good value in a crush-proof box makes thisflavor a good choice!